I love living in a college town. 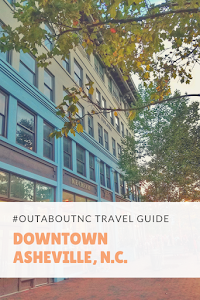 I grew up in the town of Cullowhee, home of Western Carolina University's Catamounts in the mountains of North Carolina in Jackson County. I learned from that experience that anytime you live near college kids that you can always expect the unexpected. Jackson County has a population of about 38,000 people, and when I lived there, the numbers were much lower so basically the University was the town of Cullowhee. I haven't lived in Cullowhee for 24 years, but now I feel blessed to have my children live near three North Carolina Universities all within thirty miles of each other. 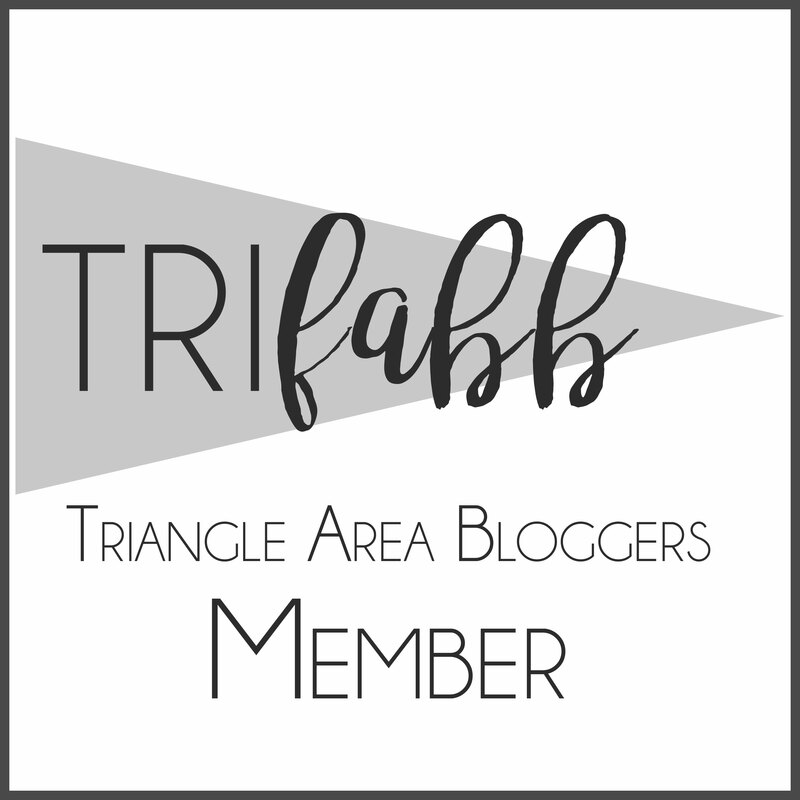 It's Tarheel, Blue Devil, and Wolfpack country in the Chapel Hill, Durham, and Raleigh area. 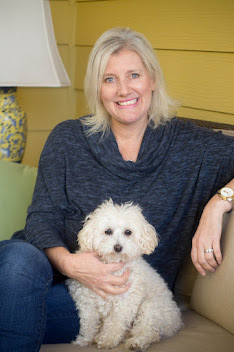 And whether you're a fan of just one or all three or perhaps even live in a mixed marriage like me (I went to UNC and my husband went to NC State), living near these universities is a nice perk. The three campuses together are bigger than the entire population where I grew up. And it is not surprising that with bigger universities, you get even more zaniness and fun. Today's water cooler conversation in the workplace and classrooms will not only be about the Packers SuperBowl win, but people in this area are going to talk about our Wolfpack this morning. 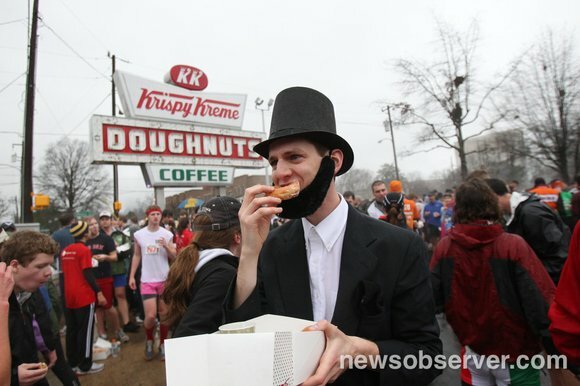 This past weekend marked the 7th annual Krispy Kreme Challenge. 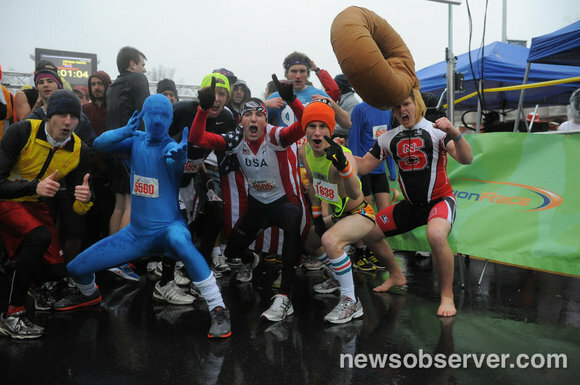 This zany , renowned event is an annual student operated race in Raleigh, North Carolina benefiting the NC Children's Hospital. Beginning in 2004 with a mere 12 participants who did it on a DARE, the race has now grown to more than 7,000 runners. Beginning at the NC State Belltower, each runner runs 2 miles to the Krispy Kreme store located on Peace St. in Raleigh. After downing a full dozen of the famous Krispy Kreme doughnuts, the runner must run the 2 miles back. All in one hour. It's not just a student race any longer. 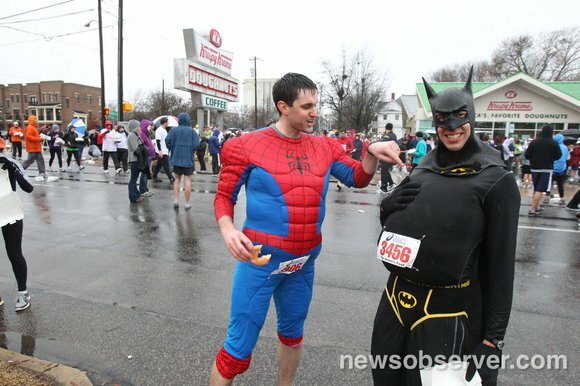 I know several people who braved the chilly rain to run in this event that raised $100,000 dollars this year for NC Children's Hospital. They may not have eaten a whole dozen doughnuts, but they ran the full four miles, and perhaps took some doughnuts home. Our local newspaper photographers did a great job covering this year's race. Let's look at some photos. I call this a zany race because you'll notice that people dress a little wacky. It's all part of the fun! Wonder if Doughnut Head put on any shoes? See what I mean about college kids? Gotta love them! Of course, a former President loves Doughnuts! Superheroes, too! Looks like Batman ate one too many. Only a college boy would wear cartoon briefs with temperatures in the 30's! 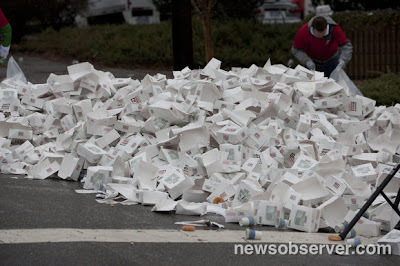 And this is what it looks like after about 84,000 doughnuts are consumed. 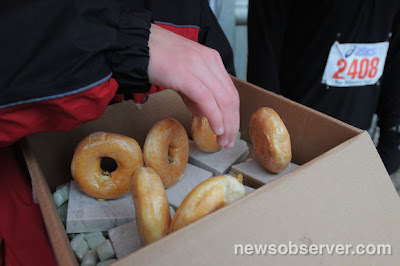 And for the record, if you've only had a Dunkin Doughnut in your life then you have not had a real, southern doughnut. Until Next time, I'm off to have a doughnut with my tea. Join us on Facebook for updates on the latest posts. Go ahead! Have some fun.